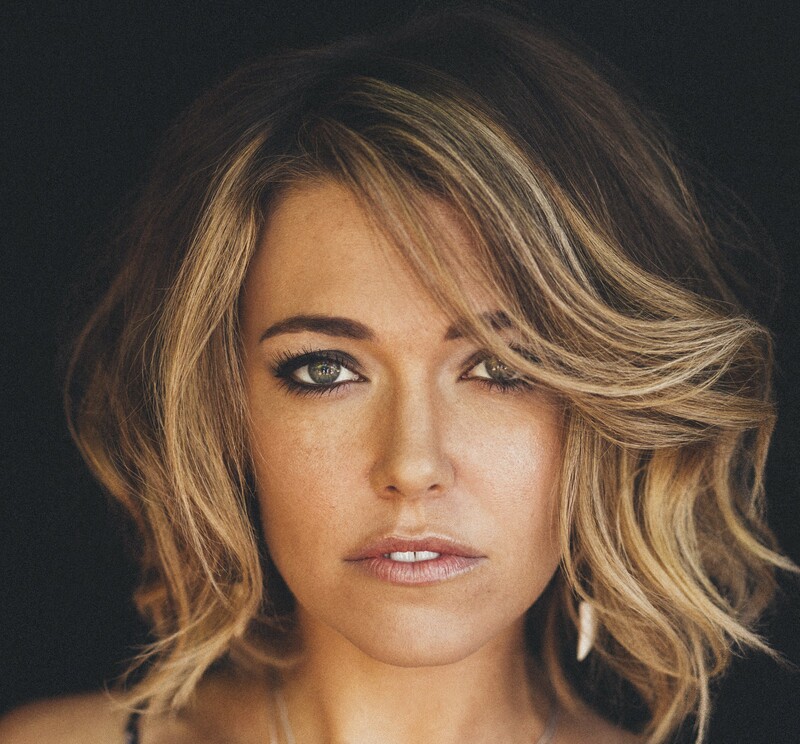 Rachel Platten has announced the title of her major label debut album. The singer-songwriter christened her new collection “Wildfire” and will release it through Sony Music Entertainment / Columbia Records. Lead single “Fight Song” peaked to number six on the US Billboard Hot 100 Singles Chart. Meanwhile, second promotional cut, “Stand By You,” is now available for download via iTunes and all other digital outlets. Among the musicians backing Platten on “Wildfire” are Dave Bassett (Elle King), Jon Levine (Kat Dahlia), Joy Williams (Taylor Swift), Matt Morris (Justin Timberlake) and Jack Antonoff (Carly Rae Jepsen). Watch the music video for “Stand By You” below. Taya has collaborated the Invisible Men on new music. The songwriting and production trio – consisting of Jason Pebworth, George Astasio and Jon Shave – have previously worked with Iggy Azalea (“Fancy”), Britney Spears (“Pretty Girls”) and DJ Fresh (“Hot Right Now”). Some of their other credits include Conor Maynard’s “Can’t Say No” [Parlophone], Jessie J’s “Do It Like a Dude” [Republic], Joel Compass’ “Girlfriends” [Polydor] and Girls Aloud’s “On the Metro” [Fascination]. Meanwhile, Taya is expected to release her debut album – featuring the Toddla T-produced “Got Me Wondering” – next year through Atlantic Records. Current single “Fingerprints” – a collaborative effort with Michigan-based hitmaker Sango – is now available for download via iTunes. Other musicians backing Taya on the still-untitled project are Al Shux (Lianne La Havas), Ina Wroldsen (Demi Lovato), Starsmith (Jess Glynne), Nicola Roberts (Little Mix), Snakehips (Tinashe) and James Newman (Rudimental). Listen to the audio clip for “Fingerprints” below. Monica has debuted a new song online. The singer/songwriter posted the audio clip for “Hustler’s Ambition” – featuring Akon – to her Vevo channel on Wednesday (November 25, 2015). 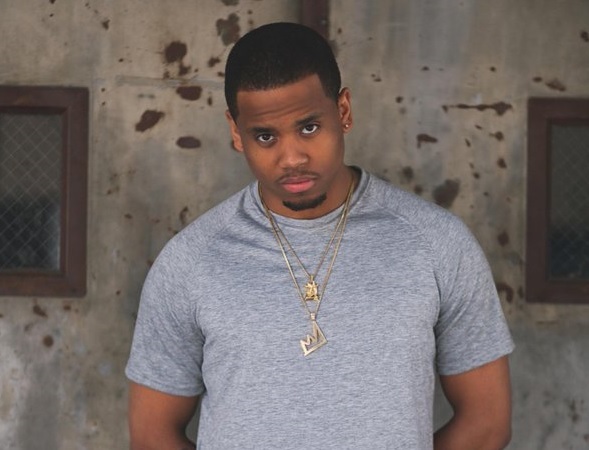 Production duties on “Hustler’s Ambition” were handled by DJ Dahi, whose other credits include Madonna’s “Beautiful Scars” [Interscope], Tinashe’s “Bet’ [RCA] and Kelela’s “All the Way Down” [Cherry Coffee]. As mentioned in earlier posts, Monica is scheduled to release her eighth studio collection “Code Red” on December 18 through RCA Records. Lead single “Just Right for Me” – now available for download via iTunes – was co-written by Jocelyn “Jo’zzy” Donald (Zendaya, Chris Brown) and produced by Polow Da Don (Tamia, Jamie Foxx). Other album contributors include Timbaland (Aaliyah), Johnta Austin (Ciara), Bryan Michael Cox (Faith Evans), Jermaine Dupri (Alicia Keys), Tami LaTrell (Keyshia Cole), Danja (K. Michelle) and Keri Hilson (Mary J. Blige). Listen to the audio clip for “Hustler’s Ambition” below. Fleur East has premiered the music video for her new single online. The British singer/songwriter posted the visual clip for “Sax” to her Vevo channel on Thursday (November 26, 2015). 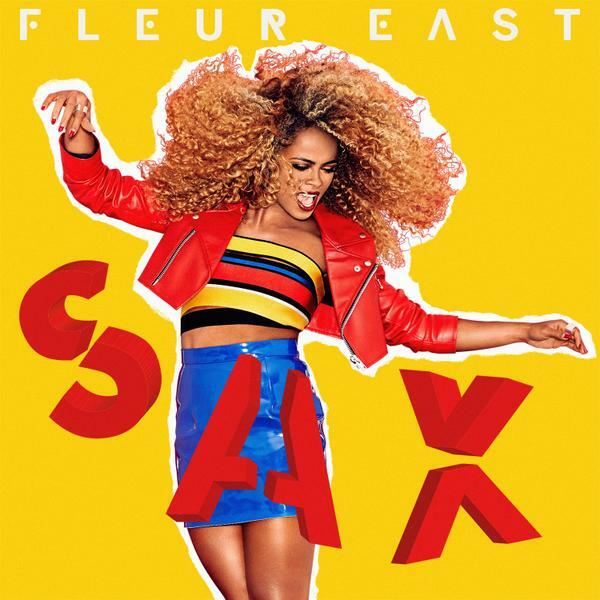 “Sax” – out now via iTunes – was co-written by Camille Purcell (Ella Henderson, Rita Ora) and James “JHart” Abrahart (Jason Derulo, Sevyn Streeter). Production duties were handled by Edvard Erfjord and Henrik Michelsen of Norwegian duo Electric, who are also behind Little Mix’s “Black Magic” [Columbia] and Ben Haenow’s “Brother” [Syco Music]. As mentioned in earlier posts, East is scheduled to release her debut album “Love, Sax, and Flashbacks” on December 4 through Syco Music. The keenly-awaited LP delivers additional alliances with Fraser T. Smith (Adele), Iain James (Craig David), Julian Bunetta (Fifth Harmony), Ed Drewett (Dua Lipa), Kirby Lauryen (Beyonce) and Pop & Oak (Alessia Cara). Watch the music video for “Sax” below. Ariana Grande has worked with Charlie Puth for her upcoming third album. The singer, songwriter, and record producer recently helmed CeeLo Green’s “Working Class Heroes (Work)” [Atlantic], Jason Derulo’s “Pull-Up” [Warner Bros] and Thomas Rhett’s “I Feel Good” [Valory Music]. His debut album “Nine Track Mind” – featuring singles “One Call Away” and the Meghan Trainor-assisted “Marvin Gaye” – is scheduled to hit stores and digital outlets on January 29 through Atlantic Records. Meanwhile, Grande’s current single “Focus” – which was collectively crafted by Savan Kotecha, Peter Svensson, Ilya Salmanzadeh, and Max Martin – is now available via iTunes in partnership with Republic Records. Her next studio collection “Moonlight” reportedly delivers further contributions from Tommy Brown (Fifth Harmony), Victoria Monet (Jordin Sparks), Jim Jonsin (Kelly Rowland) and Carmen Reece (Samantha Jade). Finally, fans of Puth’s works should look out for the next projects by Fergie [Interscope], Kehlani [Atlantic] and Nico & Vinz [Warner Bros]. Watch the music video for “One Call Away” below. 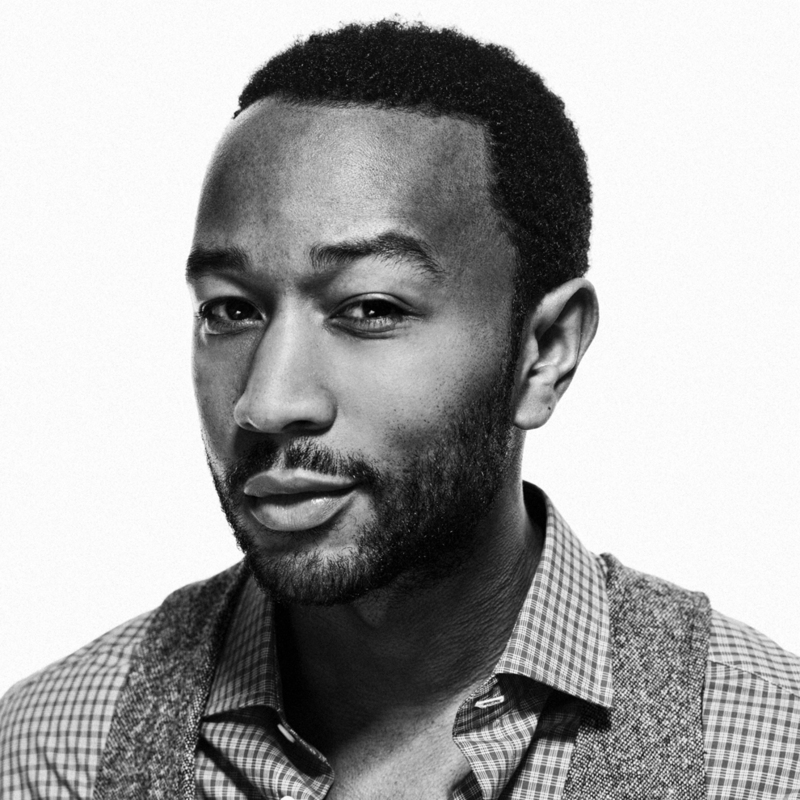 John Legend has drafted the songwriting and production services of Hayley Warner and Jonathan Rotem for his upcoming fifth album. Warner is known for co-writing Tori Kelly’s “Hollow” [Capitol], Tina Arena’s “I Want to Love You” [EMI] and Samantha Jade’s “Castle” [Sony Music]. Meanwhile, recent production credits by Rotem include Who is Fancy’s “Boys Like You” f/ Meghan Trainor & Ariana Grande [Republic], Gwen Stefani’s “Used to Love You” [Interscope] and Fifth Harmony’s “Like Mariah” [Epic]. As mentioned in earlier posted, Legend is scheduled to release the follow-up to 2013’s “Love in the Future” next year through Columbia Records. The still-untitled LP reportedly features additional alliances with Malay (Zayn Malik), Sam Romans (Mary J. Blige), Alex Da Kid (Rihanna), RoccStar (Usher), Sean Garrett (Beyonce) and Joel Compass (Seal). Watch the music video for “Like I’m Gonna Lose You” below.